When a news station runs a video of a black teenager shooting a white police officer in Jasper, Texas, Gloria Jones instantly recognizes the face of her son, Jamal—and fears for his life. As a hotbed of racial tension tracing back to the 1990s, Jasper is far from a safe haven for accused killers, and Gloria knows the dead police officer’s family and colleagues will be out for blood. Poised and determined Houston prosecutor and mayoral candidate Kay Christiansen jumps at the chance to put Jamal behind bars but discovers that a dark part of her past has resurfaced, potentially jeopardizing the case, the election, and even her marriage. 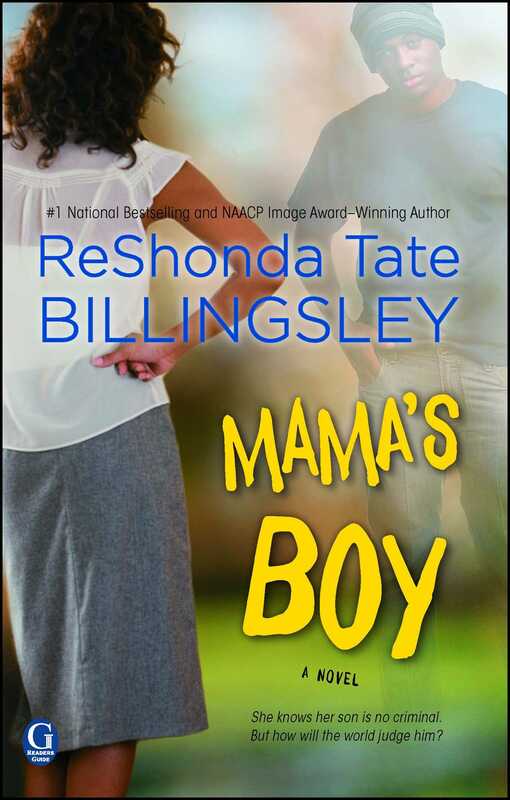 In Mama’s Boy, ReShonda Billingsley shows us yet again how morally ambiguous a high-stakes situation can be—and how an individual’s resolve can pave the way to redemption. 1. In chapter one of Mama’s Boy, the author introduces us to one of the main characters, Gloria. How would you characterize the relationship she has with her husband, Elton? How is her view toward her son’s predicament different from Elton’s? 2. Why does Kay feel so confident that her son would never be in “the wrong place at the wrong time”? How has her life up until this point influenced her outlook on crimes among young men? 3. Do you think Elton was right to turn his son in? Was he thinking about justice, trying to protect himself, or trying to protect his son? 4. Kay and her husband, Phillip, have a seemingly perfect marriage and household. What were your initial impressions of Kay’s family? What do you think it’s like to have the same job as your spouse? 5. How much of an influence do parents have over their children? What kind of things were outside of Kay’s and Gloria’s control in Mama’s Boy? 6. How would you have acted if you had been in Kay’s position after Elton raped her? How do you think a situation like that should have been handled by the adults in Kay’s life? 7. Do you think Kay’s allegations against Elton would have been taken more seriously if he had not been a pastor? Why do you think Maxine’s and Kay’s family treated them the way they did? 8. Do you think Elton deserves forgiveness from his victims or from his family? Why or why not? Do you think he deserves forgiveness from God? 9. Do you think Camille was justified in placing blame on Kay and Ryan for her own son’s choices? 10. We eventually learn the complicated reasons why Pastor Jones heavily resents his son, Jamal. Would he have been more forgiving of Jamal’s act of self-defense if he himself had never committed a crime? 11. Is there any crime or act you consider unforgiveable? If so, what is it, and why? 12. In the epilogue, we see Maxine carrying out her own version of justice against Pastor Jones. Do you think it’s ever acceptable to carry out vigilante justice against a person who never paid for his or her crimes? Why or why not? 13. In what ways does Mama’s Boy explore the nuances of morality—religious, legal, political, and personal? What happens when people interpret everything in terms that are black and white, and absolute? 1. Through the power of social media, racially motivated violence has been brought to the forefront of the nation’s consciousness with the hashtag #BlackLivesMatter. With your book club, select a recent police shooting of a black person that’s occurred within the last five years and analyze it. What legalities existed that allowed or did not allow the police officer to shoot? How did social media impact the way the case was handled? Do you think there’s ever a justification for shooting someone who’s unarmed? 2. Have you ever been in the wrong place at the wrong time? Take turns describing an incident where misfortune led you down a certain path. How would your life be different if it hadn’t happened? 3. Have each book club member share a plan to reduce juvenile crime rates within their city as if they were mayoral candidates. Make sure they address socioeconomic and racial disparities within the community. Vote for your book club “mayor” based on the best plan. 4. 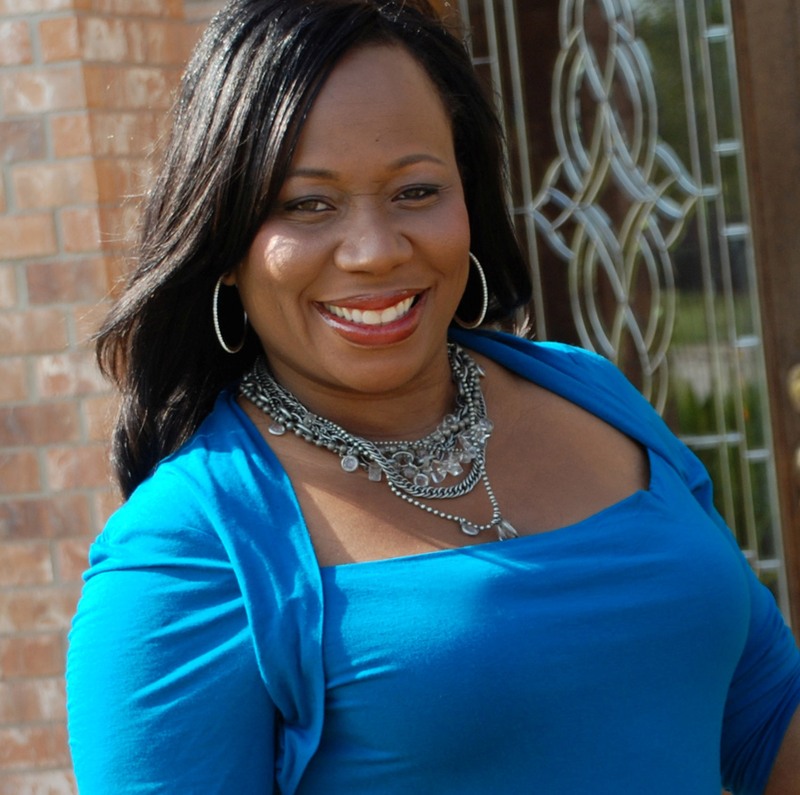 Visit the author’s website, http://www.reshondatatebillingsley.com, and select another Bilingsley book for your reading group. Compare and contrast characters and themes against Mama’s Boy.